Next ›Out of Office: Off to Nationals! Completely loved Rowan and Martin’s Laugh in…it was compulsive viewing. 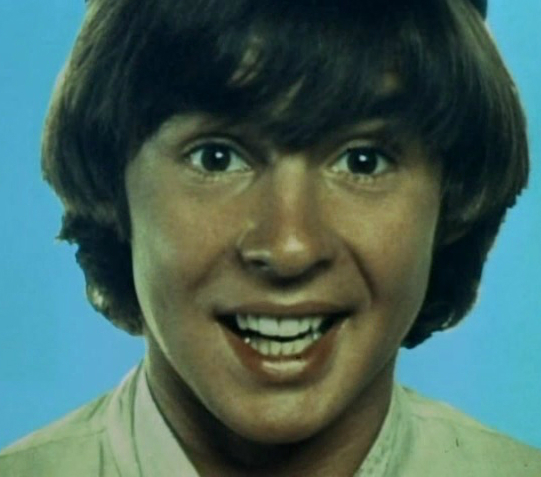 Very sad news about Davy Jones..
Wow, interesting to hear your perspective on the Monkees/Beatles thing from there in England. I’m a bit surprised, but maybe it has to do with the fact that The Monkees, despite Davy Jones, was a very American show in terms of setting and given the three other guys were American. Personally, I can’t not think of the Beatles movie “Help!” when I think of The Monkees, as it came out the year before the TV show, and the filmmaking was so similar to the TV show in many ways.